The Fine Arts Department is proud to present this series of guest artists. Each year we invite Graphic Designers, Dancers, Singers, Actors, and/or other Artists to come and perform for our community. This series also serves as our Fine Arts Diploma Endorsement Program Colloquia. This series is open to members of our community. Each evening will consist of a performance, presentation and/or discussion, followed by a question and answer period for our community. This year's artists series and schedules will be updated throughout the year. Full details and artist bios will be provided for each artist. We hope you can take advantage of these great opportunities. Please join us for this year's exciting Guest Artist Series. We have quite the line-up; from Musical Theatre to Film and Gospel Music! These events are open to the entire BMHS community unless otherwise stated. Join us for the first FADE Colloquium of the year. 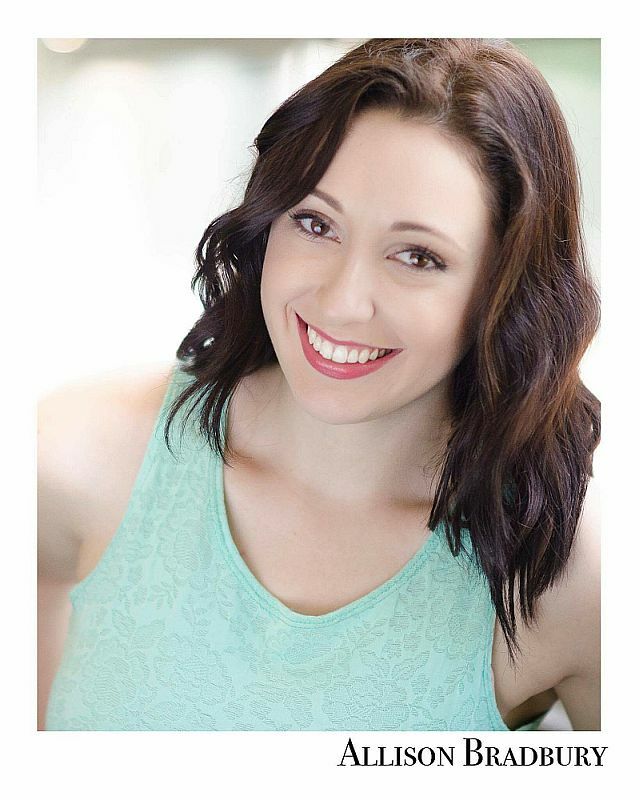 The Guest Artist Series kicks off with the talented Allison Bradbury, Musical Theatre performer, on Monday evening, October 22nd at 7:00 pm in the Fine Arts Theatre. This Musical Theatre focused colloquium will feature a performance and Master Class. Student volunteers will have the opportunity to work with Ms. Bradbury on "cold readings" and audition sides developing their auditioning/performing skill set. Allison Bradbury's most recent credits include Sara in Murder Ballad (Free Range Humans), Infinite Future: Bernstein's Lasting Impact​ performed at the Atlas INTERSECTIONS festival (Monumental Theatre), Featured Teenager ​in Memphis​ (ArtCentric), Mrs. Mister ​in The Cradle Will Rock (Iron Crow Theatre)​,​ Janet Weiss in ​The Rocky Horror Show ​(Iron Crow Theatre), and was recognized by DC Metro Theatre Arts as Best Actress in a Musical for her role as Queenie in The Wild Party (​ Iron Crow Theatre). Allison hold a BFA in Acting from Towson University, 2016. To learn more about Allison visit her website HERE. For more info. on her stage credits click HERE! On Wednesday, November 28th, Gospel Recording Artist, Christian D. Davis will perform for our BMHS community and present a workshop on songwriting. This Colloquium will be held in the Fine Arts Theatre from 7:00-8:30 pm. Christian D. Davis is an accomplished Gospel artist. A musician and recording artist, Christian has written many original pieces. 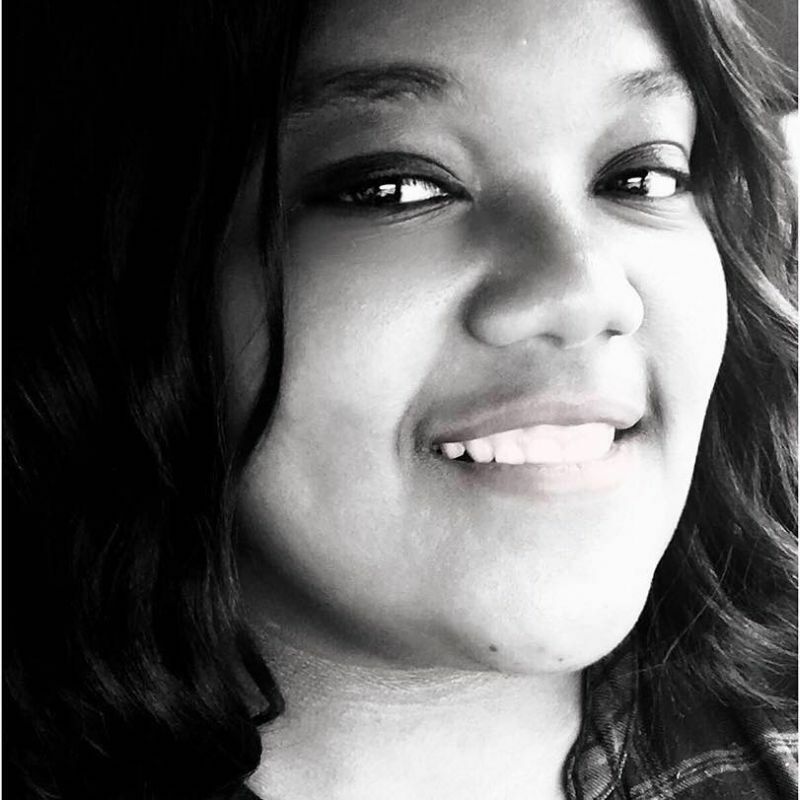 In this Colloquium, Christian will perform a few selections from her body of work, discuss her inspiration and background, and present a workshop on songwriting and composition. Scott Selman, President of CYM Media & Entertainment, will host a presentation on film and digital media in the Mona Center beginning at 7:00 pm. This Hands-on Workshop will give students the opportunity to gain on-camera experience, and a unique behind the scenes look at what goes into film production. CYM Media & Entertainment provides full-service campaigns in film and media production, live entertainment & theatrical production, marketing & advertising, and event management in the DC metro area. 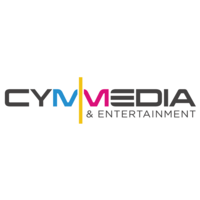 Founded in 2009, CYM Media & Entertainment has built a reputation working for clients including the American Film Institute, YPO, Levine Music, Potomac Community Resources, and Winsight Events. CYM Media & Entertainment works to build strong relationships with its clients through full-service campaigns in multiple industries. Through community outreach, CYM develops its campaigns thoroughly to provide the most successful services to its clients. 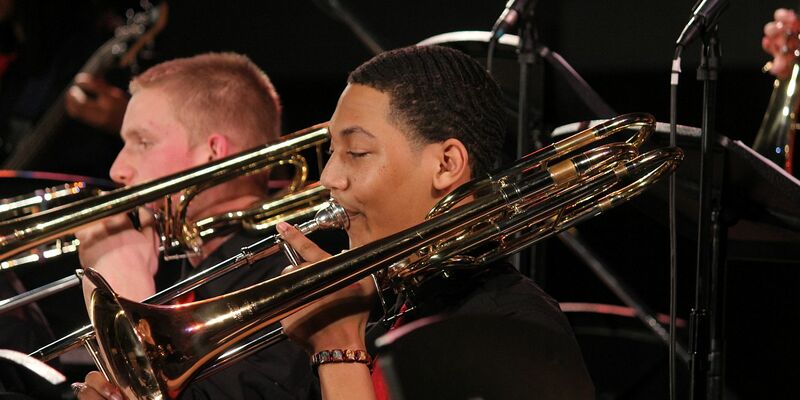 Join the Senior FADE students as they share their talents with the McNamara Community. This event will take place on Thursday, February 7, 2019 in the Fine Arts Theatre at 7:00 pm. For our final Colloquium of the year, we welcome Warp Trio! This exciting event will take place on Monday, February 25th at 7:00 pm in the Fine Arts Theatre. 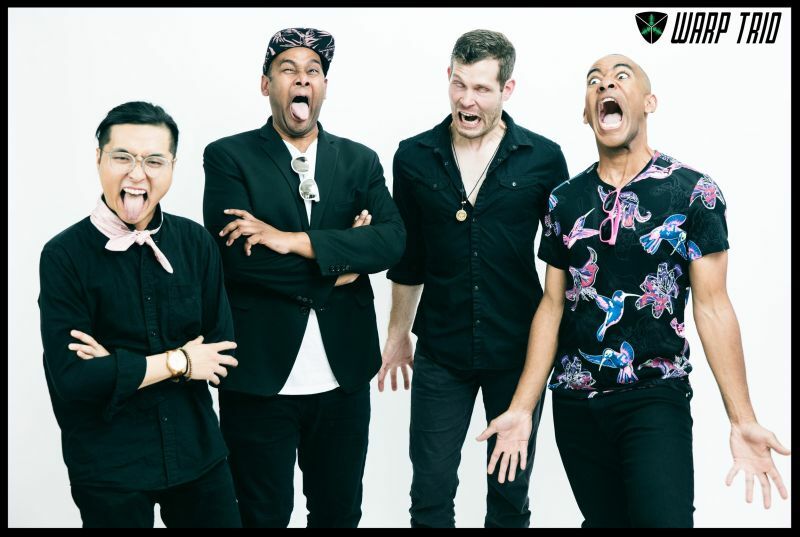 Maintaining a busy performance schedule, Warp has performed hundreds of concerts all across the United States, in addition to tours throughout The United Kingdom, Spain, Switzerland, Holland, Germany, and the Caribbean. 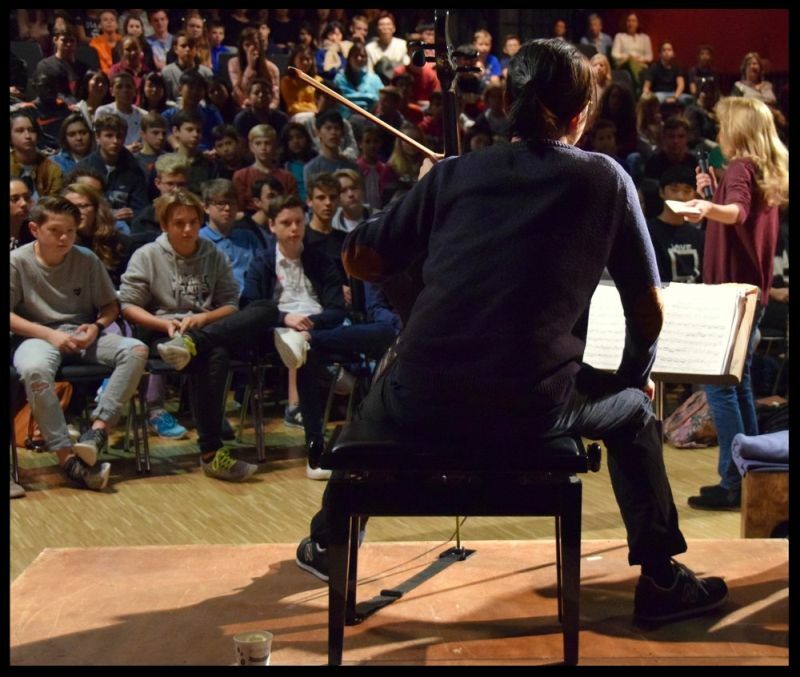 Highlights of the past season include headlining performances at The LEM Festival for Experimental Music in Barcelona, the Sold-Out World premiere of their Triple Concerto for Piano Trio and Orchestra with the New York City based Urban Playground Chamber Orchestra, and in addition were the honored recipients of a New York Foundation for the Arts Grant.